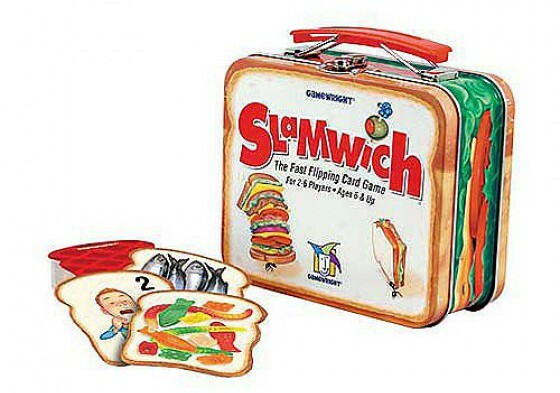 I’ll Have a Slamwich Please. Easily one of our favorite card games out. Try and get your hands on it. But be careful, you might just get your hands slapped for it!